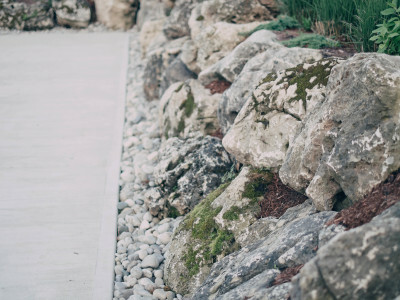 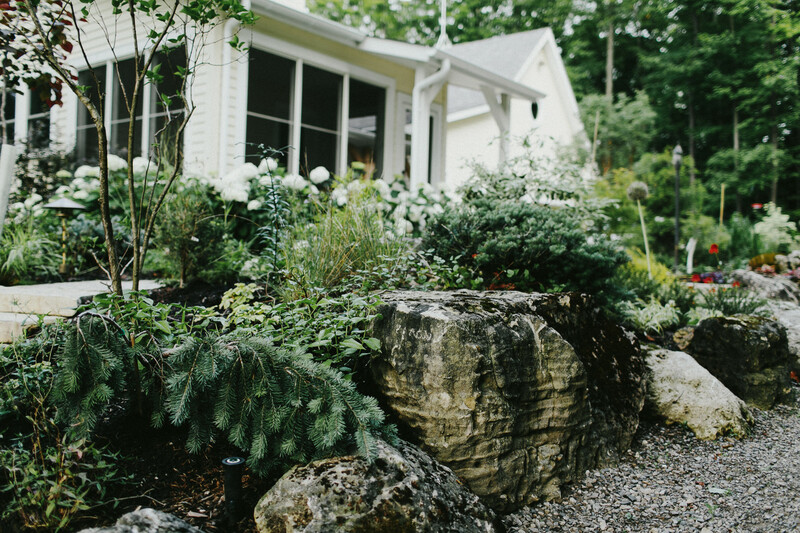 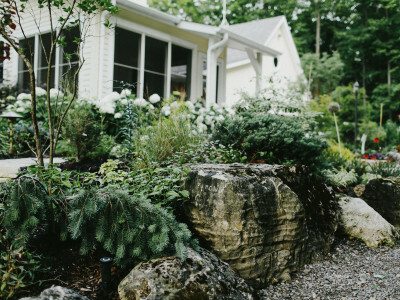 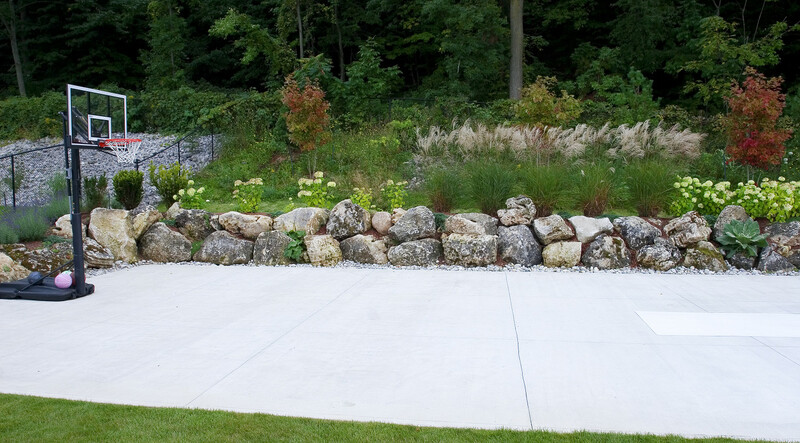 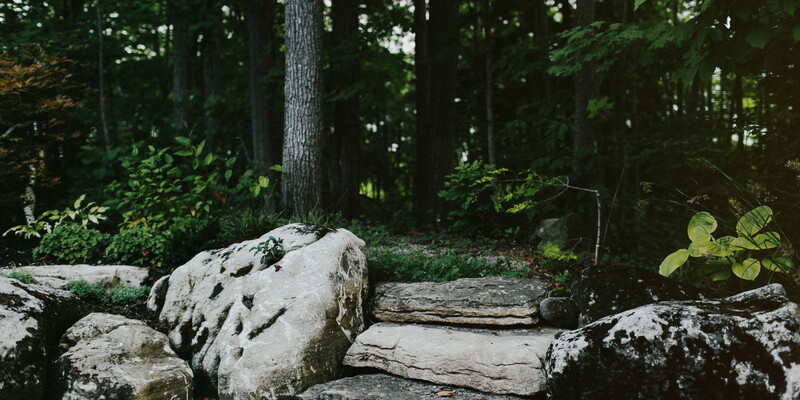 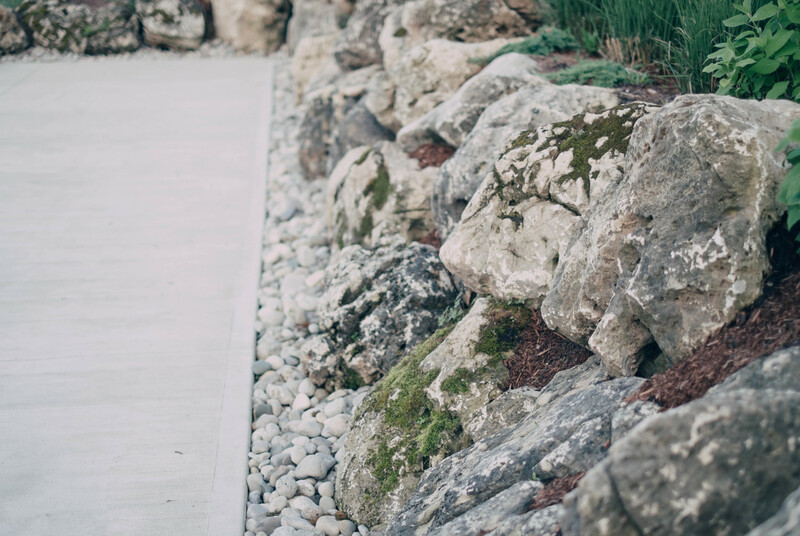 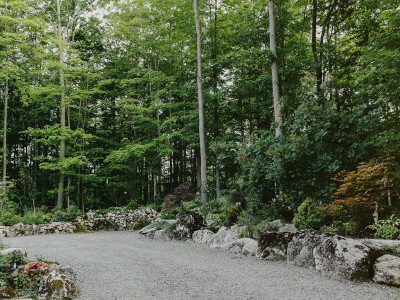 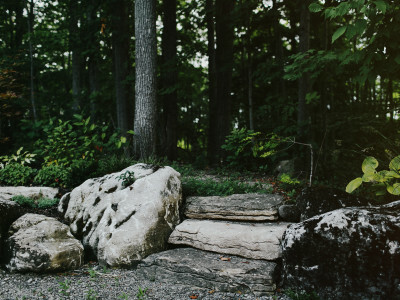 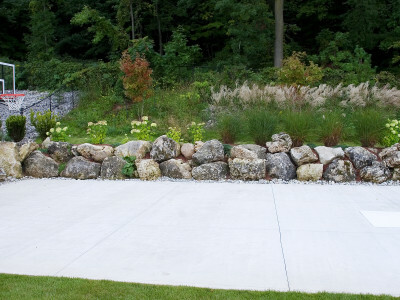 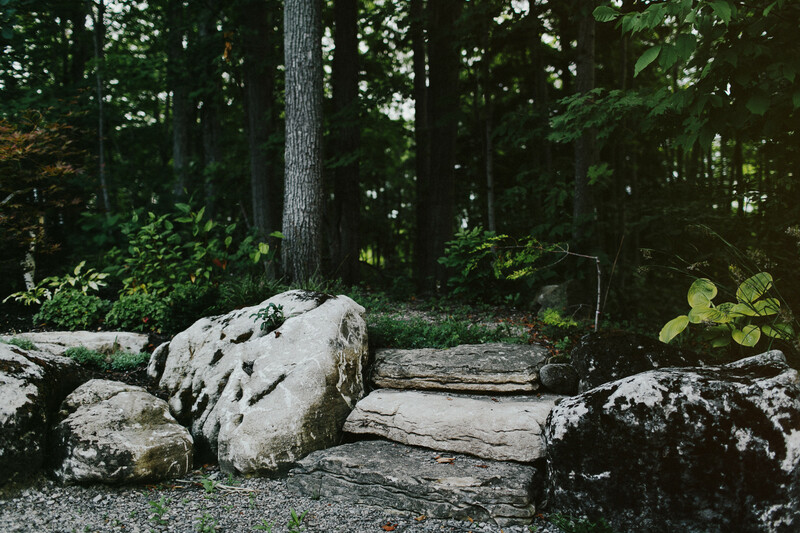 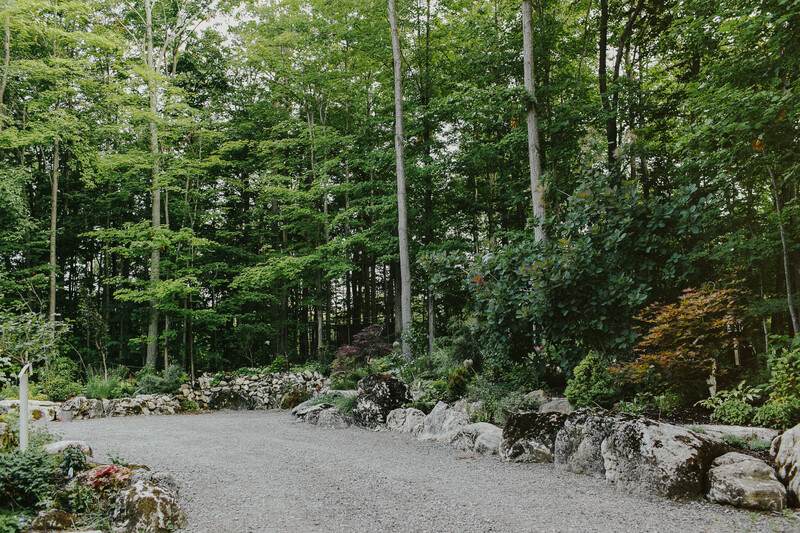 Love the naturally unpolished, yet architectural look of landscaping with large stone? 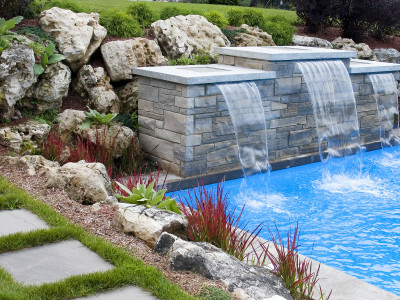 It can significantly improve privacy levels, the amount of usable lawns and gardens, and the overall beauty of the landscape design. 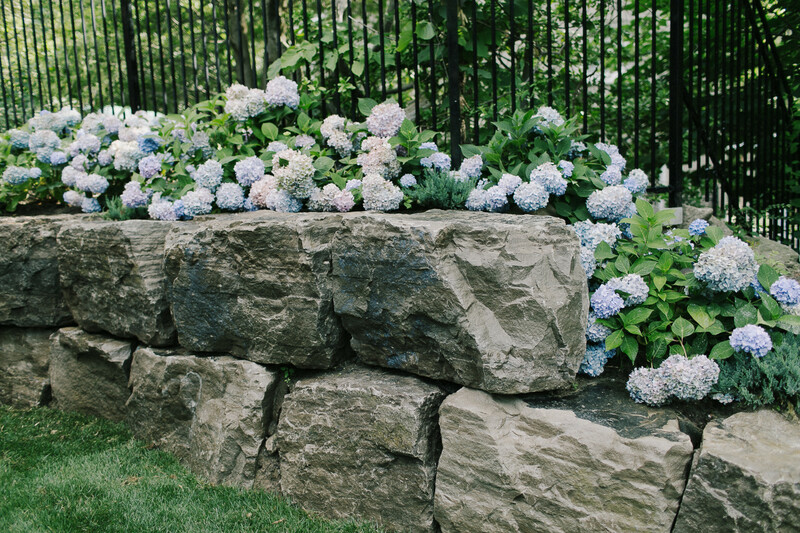 Use it as a decorative accent with clout! 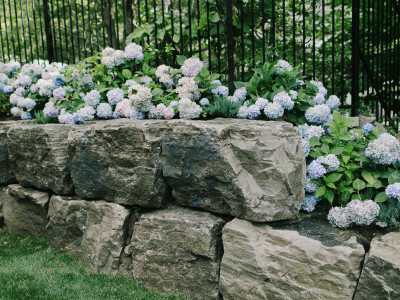 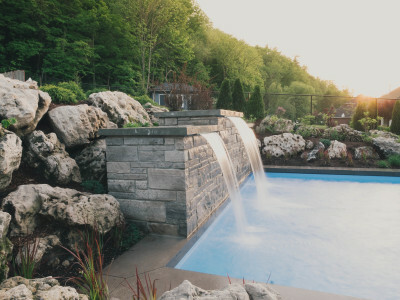 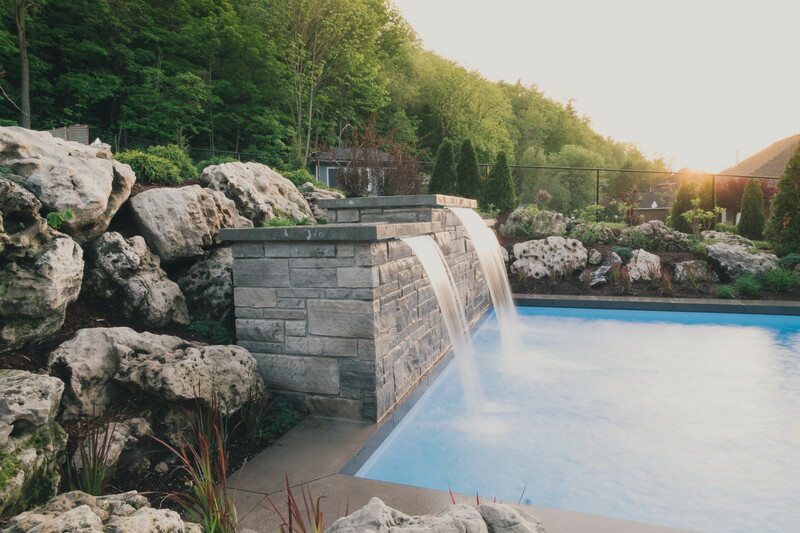 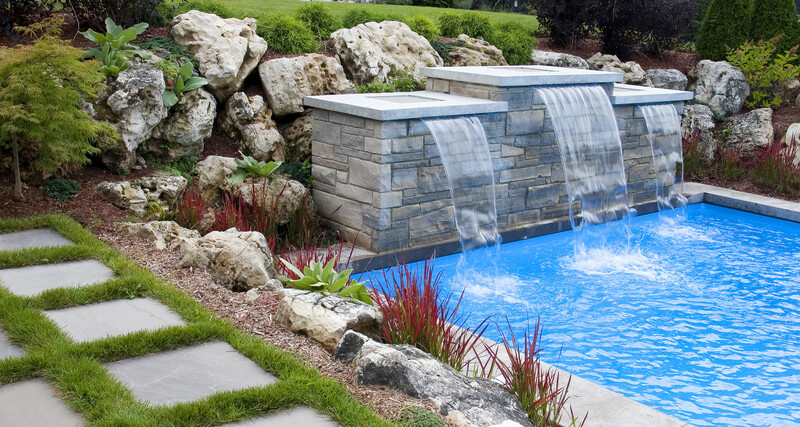 Let us help you find the perfect stone to complement your home and gardens. 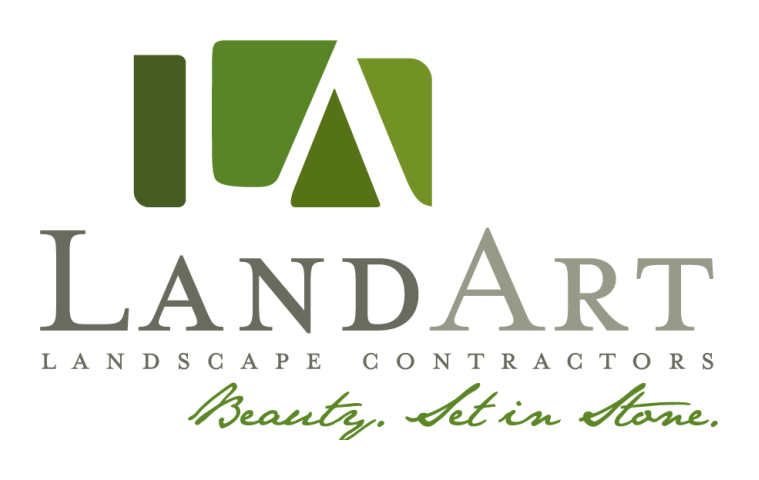 Our aim is to help you develop a space that you love.